As one of the top art moving companies in Fayetteville, you can trust your fine art with us. We've helped many residents with fine art moving of all types. 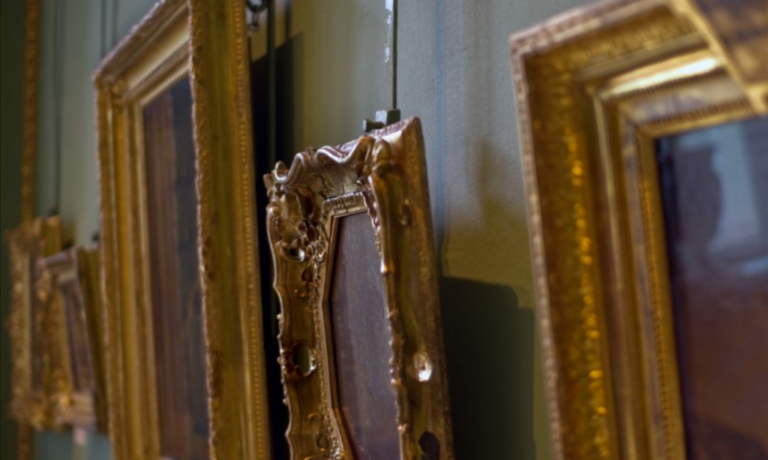 It doesn’t' matter if you're moving an entire gallery of pieces or just one very special piece of art, we will provide you with our full attention and care throughout the entire process. We fully understand the meaning of the word "fragile" and we treat every item with the utmost care. If you want to ensure your antiques and fine art arrives undamaged, hire Movers Fayetteville Ar today!